Bike helmets are intended to protect us from the unthinkable–bad crashes and collisions–but is it so much to ask that they also look cute? It is not. Fortunately, several helmet brands agree and have created lids that aren’t only safe, they look stylish as well. 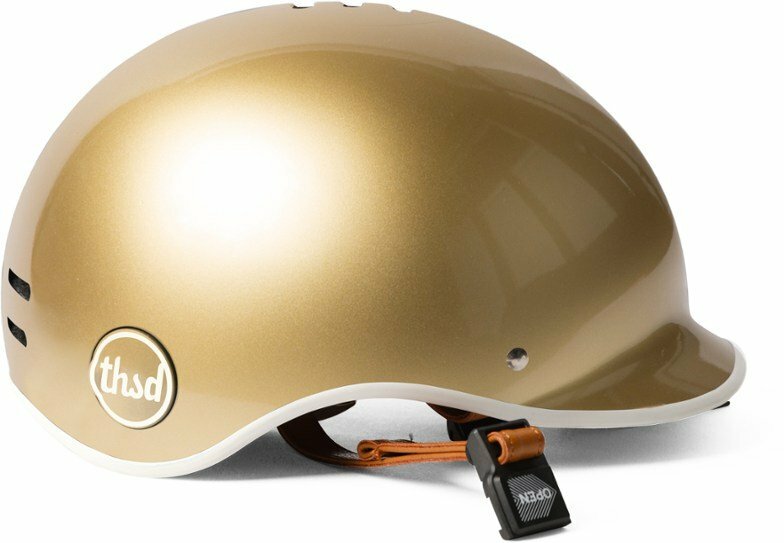 Whether you are commuting to work or pedaling the boardwalk on your beach cruiser, these 7 women’s bike helmets will make sure you look good getting there. 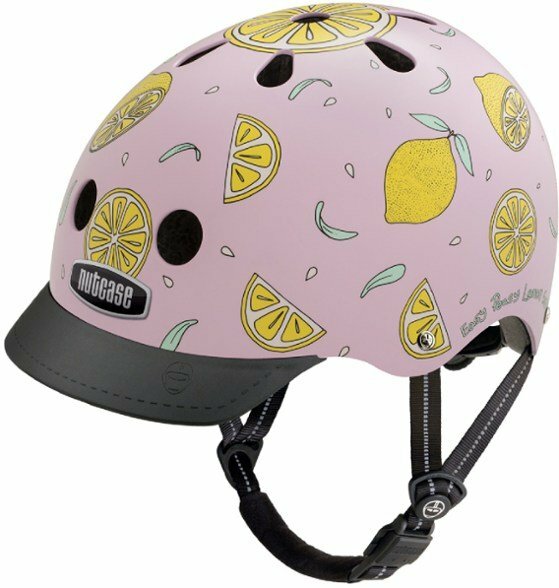 Nutcase makes great helmets for the whole family, but their women’s helmets are particularly fun. Whatever your favorite color or personal style, there is guaranteed to be a model that fits your mood. These helmets also have reflective details to help keep you visible when riding in low light conditions. Headed to the beach? Make sure you get there in style with the Straw Hat Yakkay. The Yakkay helmet is a Danish brand that allows “shells” to be added to the exterior, and the straw hat is our favorite. The Sahn is undeniably gorgeous. Sleek, classic, and stylish–you won’t find a prettier helmet. 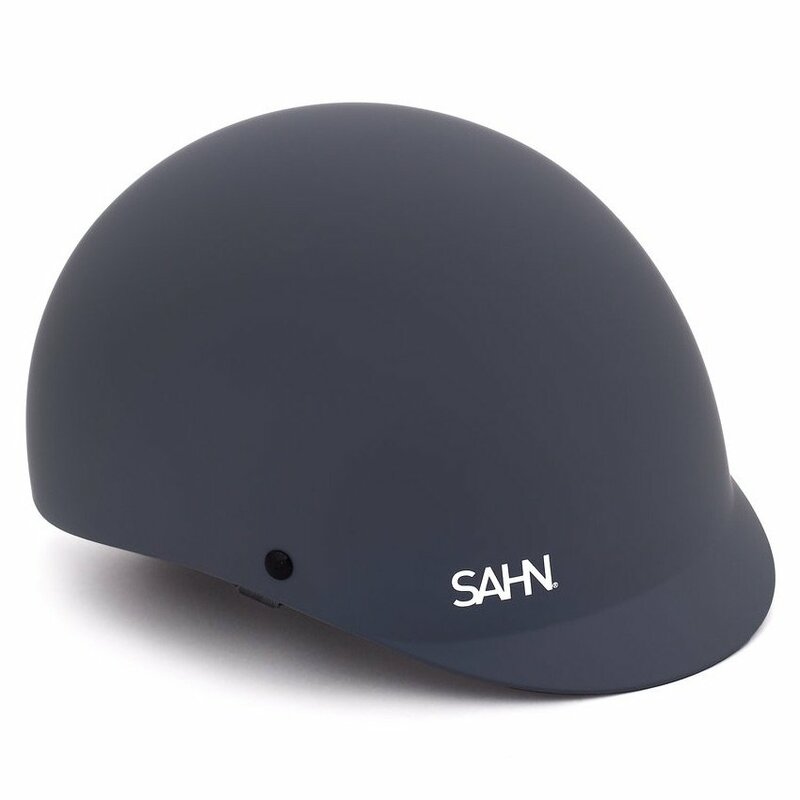 While the Sahn is perfect for short, easy rides, the total lack of vent holes makes this helmet a no-go for longer, sweatier rides. The Bern Lenox is ideal for urban riding. 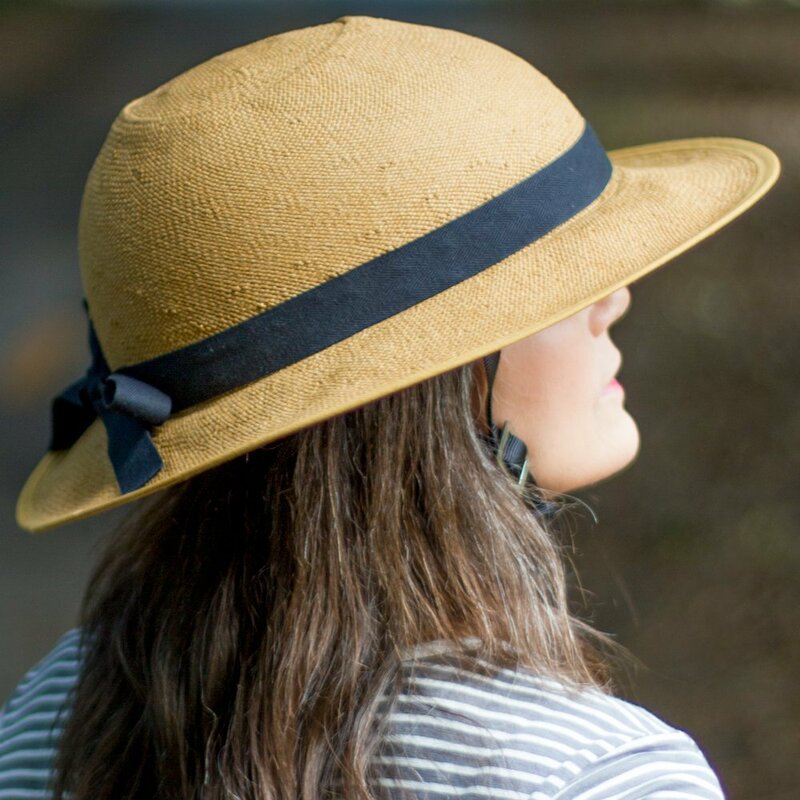 Reminiscent of an equestrian helmet, the Lenox has a small hardshell visor to keep sun off your face and comes in a variety of feminine colors and styles. We also appreciate that it is certified for use both on the bike and in the snow–so you can use it year-round. Bucket style helmets are notoriously hot and sweaty — not ideal when you’re trying to keep your hair looking decent for a day at the office. 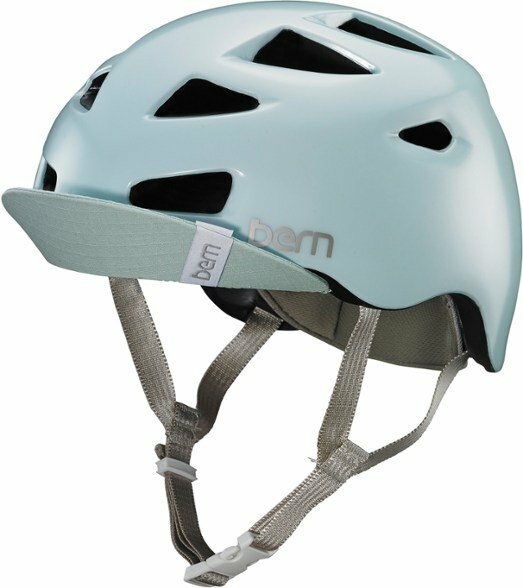 The Next +, however, has ample ventilation with holes up the entire rear of the helmet and several air channels on the inside. It also comes in MIPS or non-MIPS versions. 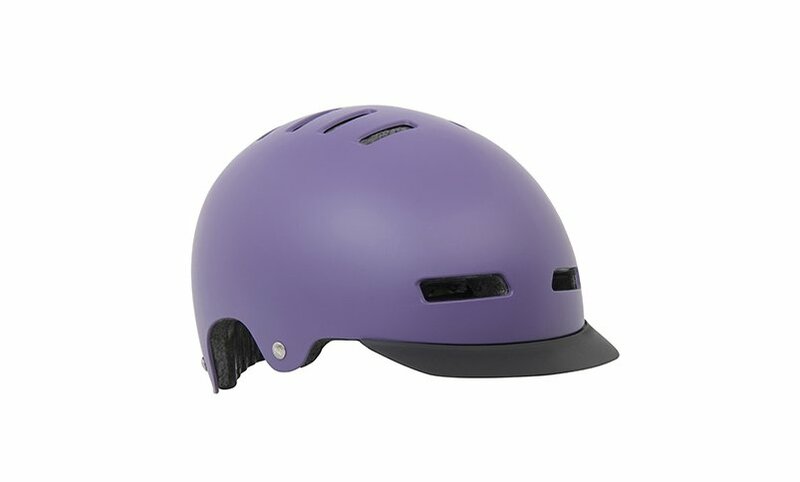 If you’re not familiar with MIPS, it is the best and most current in helmet safety technology. Are you a gold-lovin’ kind of gal? Then this is the helmet for you. 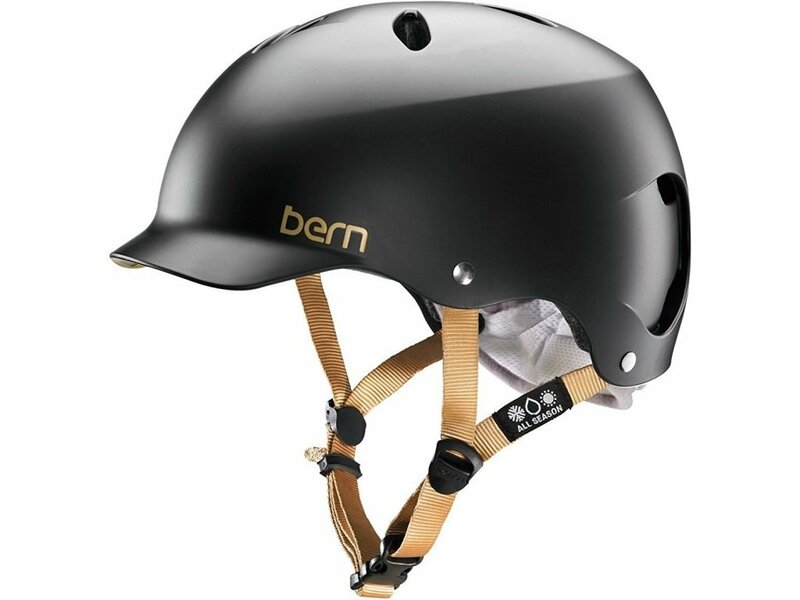 The Thousand Premium helmet has a metallic gloss finish, faux leather straps, and a magnetic buckle. It is one of the more expensive options on this list, but you can’t put a price on beauty, right? The Melrose comes in feminine colors and has a fun, flirty fabric visor. The visor is part of an inner liner that helps control moisture. In fact, the Melrose is one of our favorite helmets for hot days thanks to the 16 sizeable air vents. Thanks to its light weight, it also happens to be incredibly comfortable and works well for long rides. So how do all these helmets stack up? Use our comparison chart to help decide which helmet is best for you.